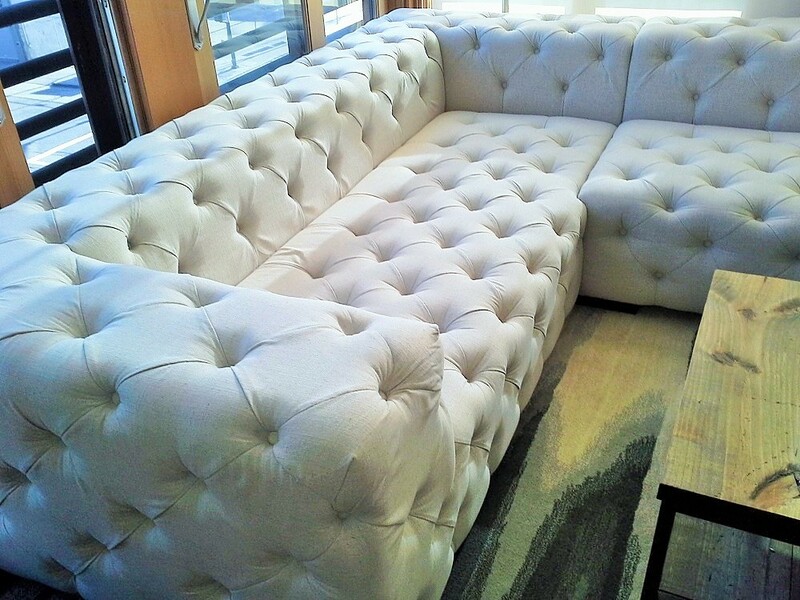 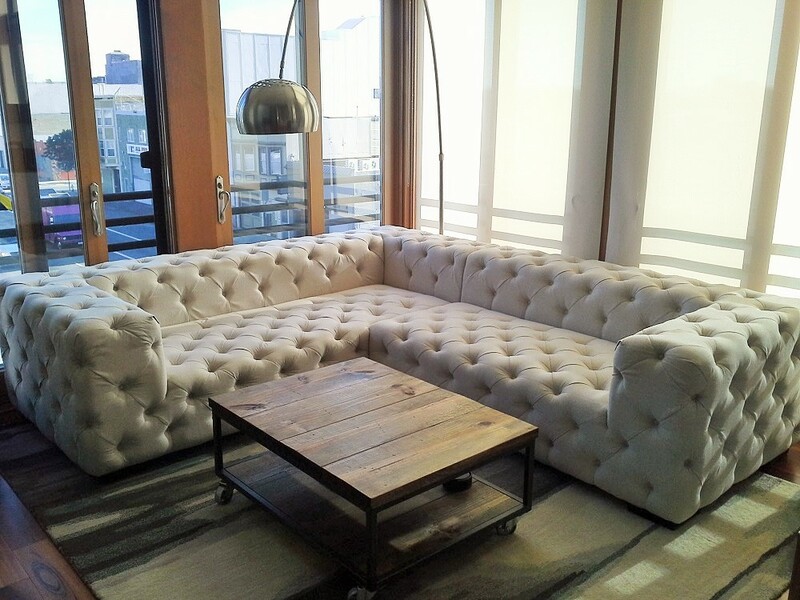 This ultra custom tufted sofa can be made in individual pieces or as a custom sectional. 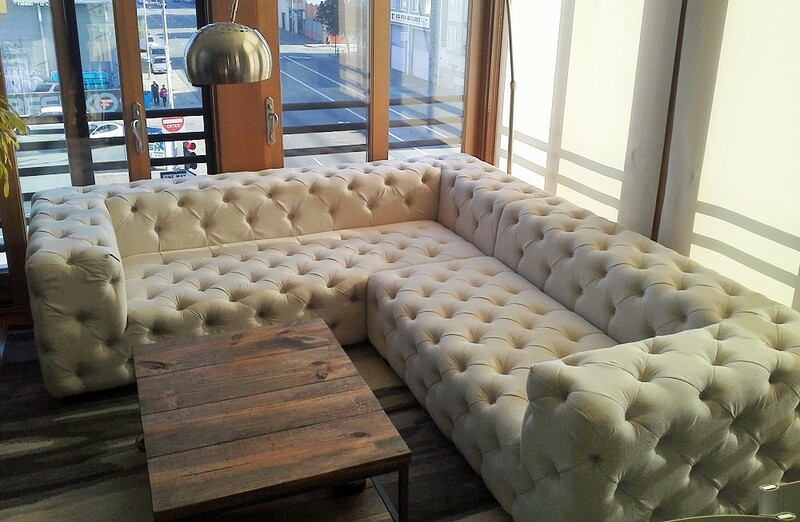 With its block like look and large tufts, it will be the talk of the town. 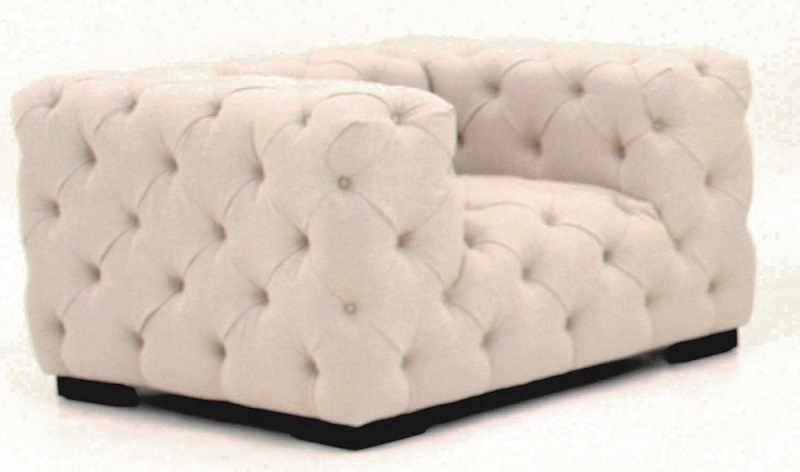 Choose from over 3000 fabrics and configurations that can be made to the inch.